Soundproofing is not just about the materials used. 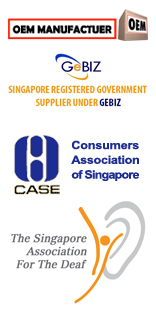 Its also about the installation method and acessories that make the difference in an acoustic & soundproofing project. 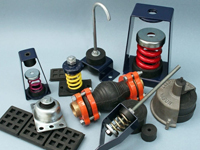 Below is a range of installation items that are essential to the propper installation. NoiseBlock BBB Tape is a specially designed tape for use with Metal Frame structures, taping joists and peremeter taping when creating a floating ceiling, floating floor or wall. 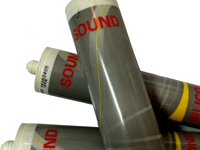 It prevents noise transmission from the soundproofing treatment to the building structure. 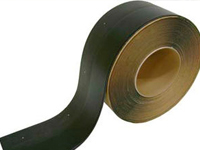 IsoStrip Tape is an isolation tape that can be used for improving seals on various items. 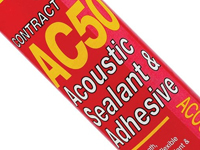 It should be used in conjunction with IsoSeal as well to create good acoustic & soundproofing seals. Viscoelastic Tape is a very hightech taping system that when applied to a surface is heated to create a seamless seal that then turns any surface that its mounted into a totally isolated unit. 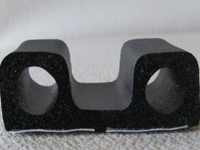 Using the NoiseBlock BBB-DS technology it is a vital part of any inustrial soundproofing project where metal is used. The NoiseBlock acoustic & soundproofing floating foor system mount Kit (FFM) is n integral part of any profesional floating floor system. This type of product is used in projects such as theatres, cinemas, production facilitys to name but a few uses of this system. 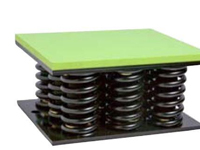 When installed FFM can remove 100% of any impact noise from the floor its mounted to. One of the main reasons that soundproofing ceilings to prevent impact noise fail from other companies is that they do not consider the technical aspect of the build. Not only are they using thermal insulation materials but they are also not using the correct installation method. There kit featuers several componants that work as an integral system to making a floring ceiling. Unlike most missguided installers there is more to the system than just the spring. 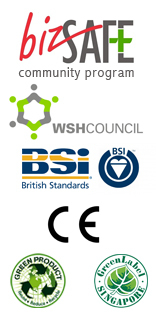 If your project requries SCDF / FSB requirement then you will need to use a metal structure to create your soundproofing system. 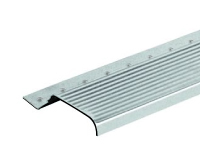 The use of normal aluminum battens and channels will result in drastic interferences to the performance of the overall system. In most cases acoustic consultants and contractors will create flanking noise problems for themselves that they give up on how to solve. 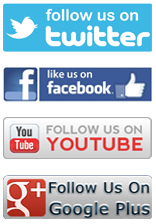 IcoustiScew is a specialist drywall scew that is used in installing soundproofing materials. 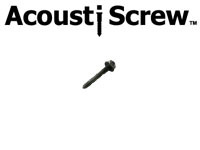 The design of the screw is such that it does not allow transmission noise to conducted through it. ICAT FC Series is a multi-purpose polyurethane coating materal. 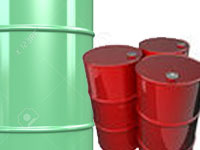 That is used for coating gas & oil pipelines worldwide including Columbia, Ukraine, The Persian Gulf and many more. 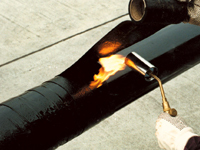 The material its self is an protective coating that is either painted or sprayed onto pipes that can last up 30 years. Because of the product being polyurethane based it actually has sound dampening properties and when applied after several coats can help to reduce metals surface conductivity.